Change doesn’t come from individuals alone. At Local First, we believe that business can instigate positive change within a community. Not only does local business help create and stabilize communities, it has a major role in creating a community and economy that works for everyone. Like you and I working to become better people, we believe that businesses should be working to become better businesses. That doesn’t just include ways to cut costs and increase revenues, it also includes learning to be better stewards of their environment and better members of the community that supports them. It’s with those ideas in mind that Local First has developed our Measure What Matters workshops. Our next workshop will take place on Wednesday, June 21st from 3:00 p.m.– 5:00 p.m. at LINC UP and is titled “Implementing Policies Promoting Inclusion and Equity." Inclusion and equity are big topics. And for businesses to continue to be successful, serve their community, and grow, these topics are of vital importance. 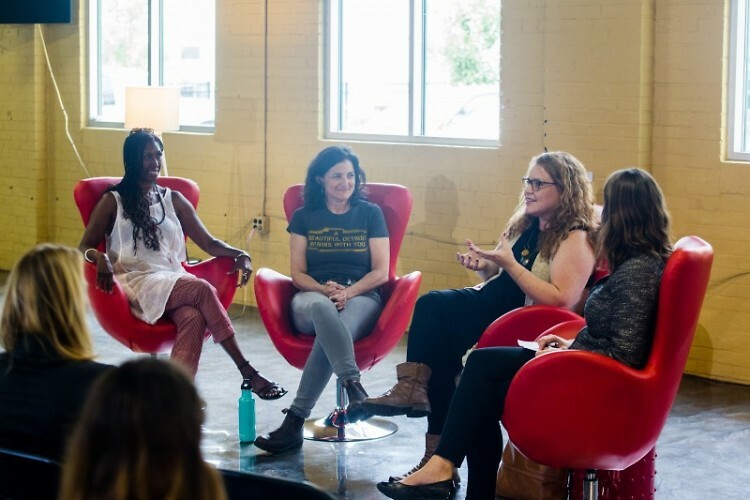 Equity and inclusion practices can be applied not only to hiring practices and vendors used, but also to how and where businesses advertise, how businesses talk about their products and how accessible a business is to all its customers. There really aren’t any facets of a business that can’t be looked at through an equity and inclusion lens. In addition, there might not be more important topics being discussed in our city right now. Grand Rapids is growing, and the issues have grown too. Discussions from how our communities are policed, to affordable housing and neighborhood gentrification are ongoing and it’s clear that a lack of equitable and inclusive policies have led to these problems. On the flip side, it’s also clear that we’ll be unable to work towards solutions without equity and inclusion at the forefront. Business owners have an opportunity to be a part of the solution by working to implement policies and develop a culture of equity and inclusion in their workplace. 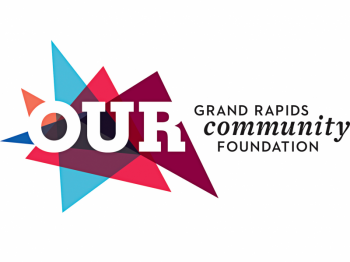 Not only will this help grow a better community here in Grand Rapids, but it will help the businesses directly by leading to talent retention and attraction as job seekers look to work for companies whose values align with their own. At this workshop, businesses will hear from folks doing important work in the community around equity and inclusion. They’ll also learn how they can bring those ideas to their own business. Jill Vyn and Chris Smit from DisArt will talk about making a business more accessible. Dawn Helou, the HR Director from Gordon Food Service will discuss written policies and how to encourage conversation from your staff. Paul Doyle from Inclusive Performance Strategies will help businesses create an Inclusion and Equity Statement for their business and Breannah Alexander from Partners for a Racism Free Community will talk about taking it to the next level, and creating a companywide culture of equity and inclusion. An important thing to remember is that the work of making a business and community more inclusive and equitable is not a quick fix. These problems run deep, and it will take time, honesty, humility and genuine action for us to see positive change. The good news though, is that doing something, anything, is helping! Old barriers are slowly breaking down and there are less fences to straddle. We’ve got to choose between ignoring the issues, and leaving the uncomfortable questions to someone else or looking our problems in the eye, in the mirror and the heart and working together to create a better community for all of us. I’d encourage any businesses looking to learn more about equity and inclusion and how their business can create some positive change in their community to stop by this workshop. The cost is $10-$15 dollars depending if you are a Local First member or not. They’ll even be complementary drinks and snacks available! You can register and learn more information here, or by contacting Local First at [email protected] or (616) 808-3788.